Do you enjoy having a donut with a cup or coffee or some juice? The only bad thing about many of the donuts you can buy at the store or from a bakery is they are cooked in oil. A better option that will be a lot more healthy is to make donuts in the oven. 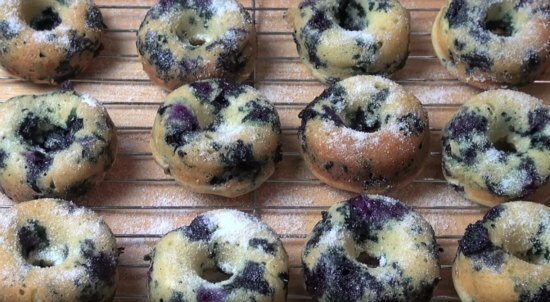 The process to make donuts in the oven is really not hard to do at all. In fact, the process is like baking a cake at home. Most of the ingredients you will need might already be in your kitchen. The best thing is, you can also make a glaze or vanilla sugar icing. You will need to have a donut pan to make donuts in the oven. This will be a lot easier than forming all the donuts by hand or using a cookie cutter. Simply bake them in the oven until golden brown. They are going to be absolutely delicious.